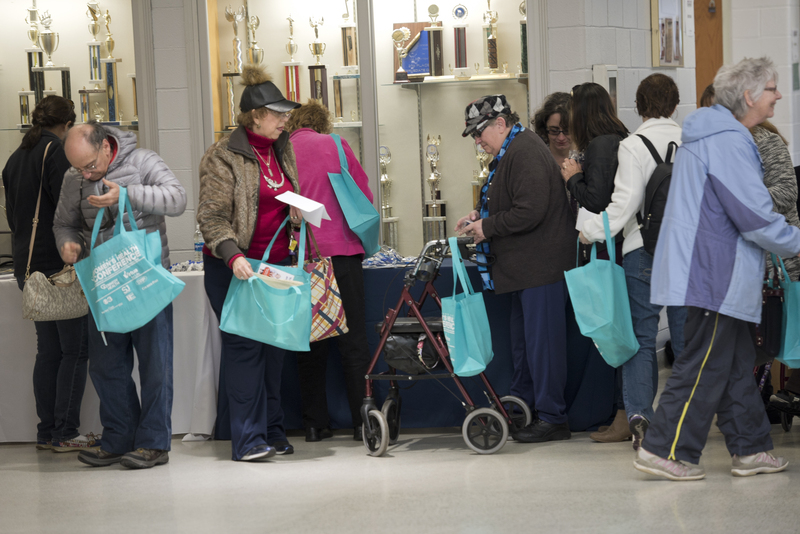 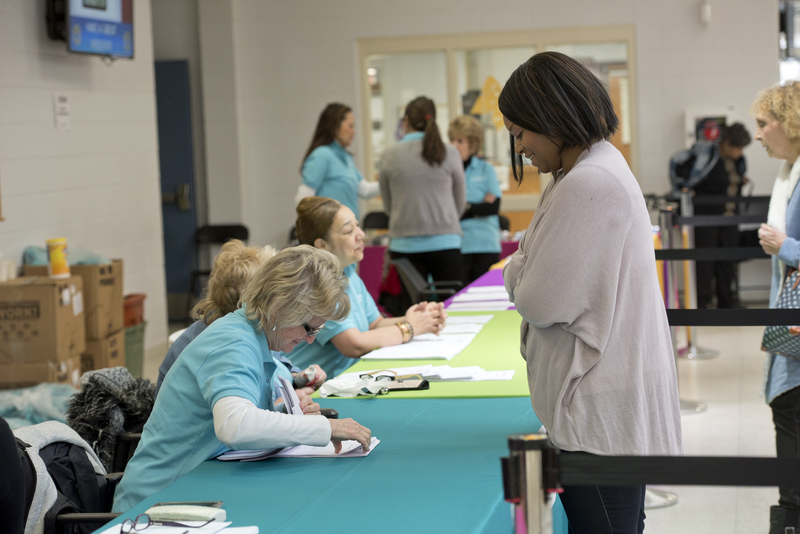 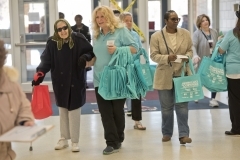 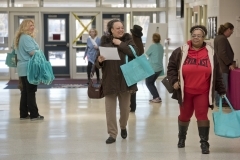 (Voorhees, NJ) — Each year, the Camden County Freeholder Board sponsors the annual Women’s Health Conference. 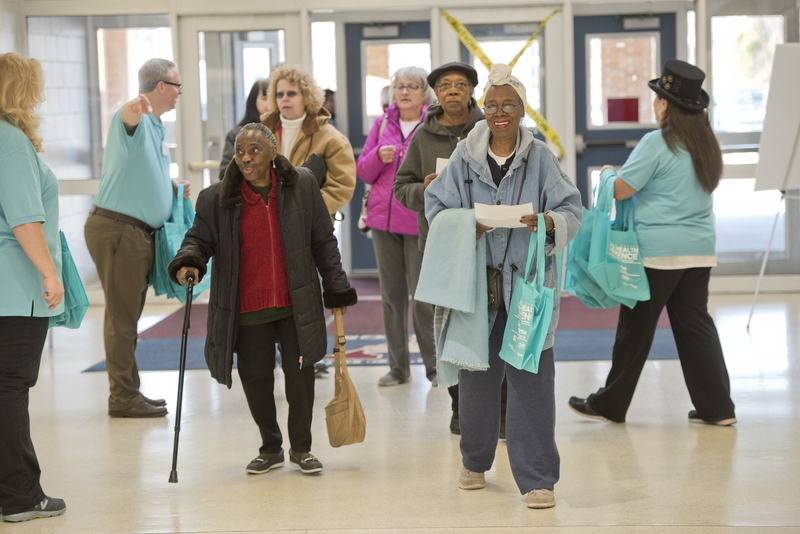 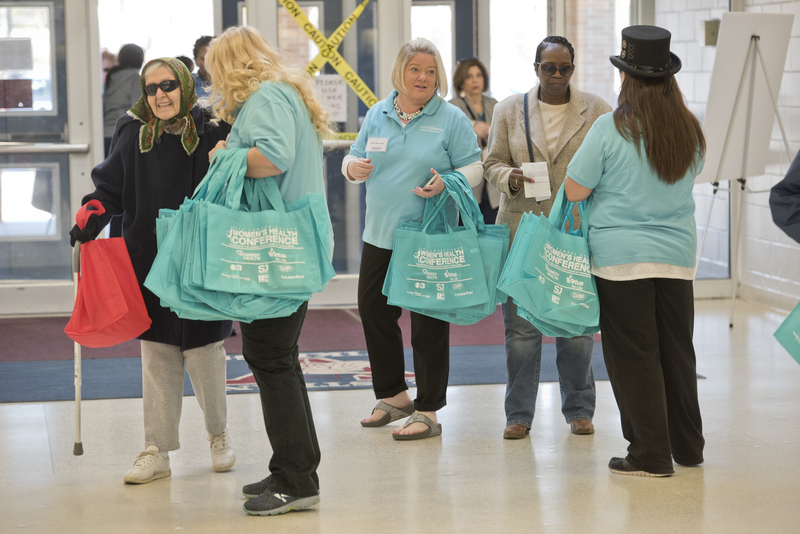 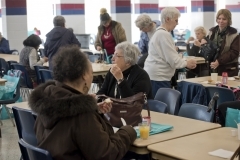 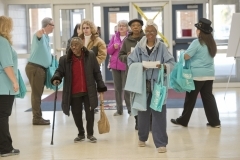 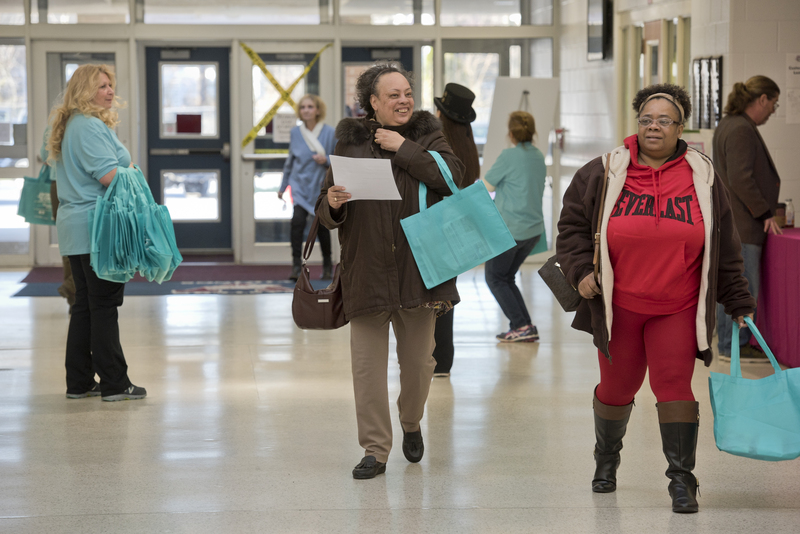 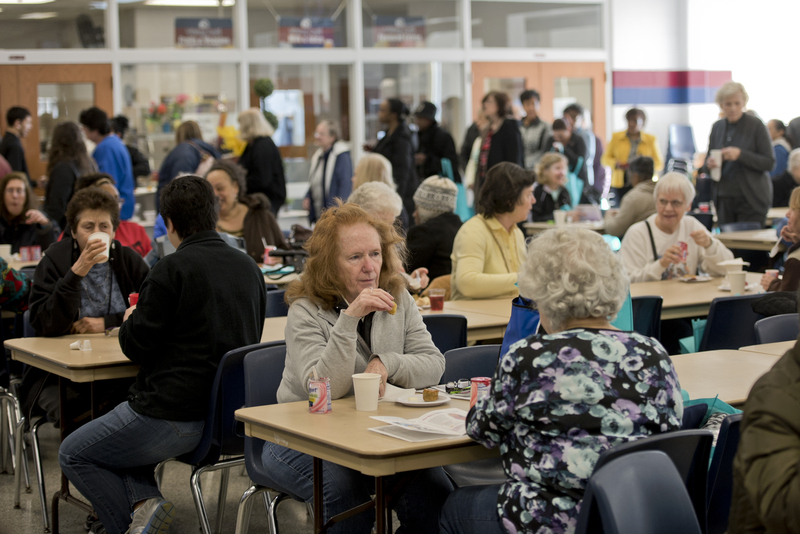 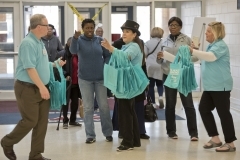 This year, the day-long conference was held on Saturday, April 8 at Eastern Regional High School in Voorhees. 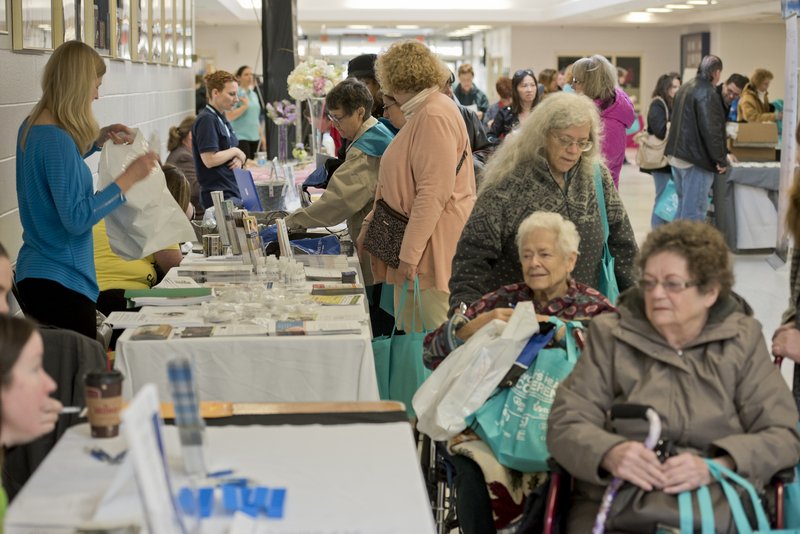 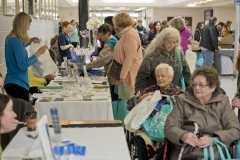 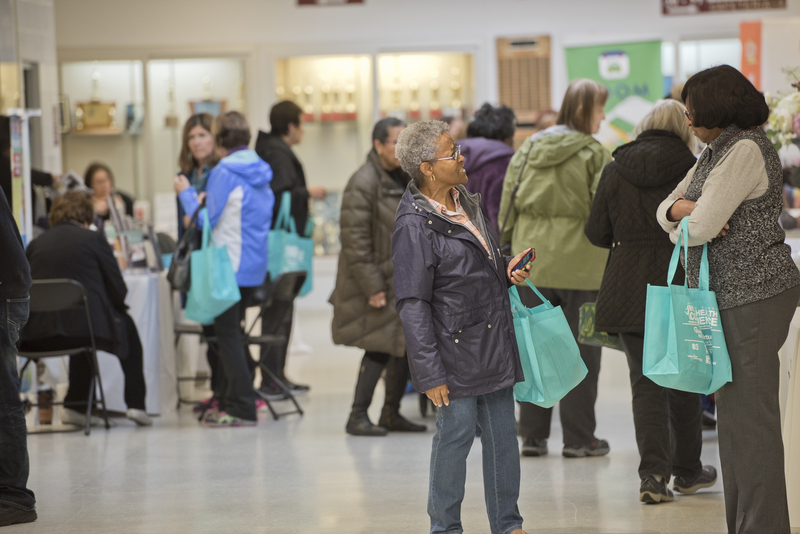 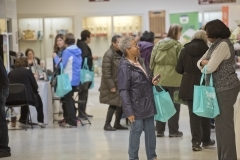 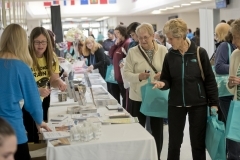 The free event featured more than 50 workshops, 110 exhibitors and great door prizes. Experts from around the region led interactive workshops on health; nutrition and exercise; family; mind, body and spirit; and, professional and financial wellness. The day’s activities also included a health and wellness exhibitor fair, keynote speaker Dr. Generosa Grana, Director of MD Anderson Cancer Center at Cooper University Health Care, continental breakfast, lunch, giveaways.